Welcome to Design Heaven, my name is Mel. This blog is where I store my love for all things bright and beautiful in the world of design. My blog is also the place where I like to store my own creative endeavours, whether this be for a client or just for little ole me. 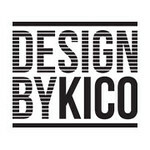 A few years ago I completed studies in interior design and recently started a design company, Design By KiCo, with my partner. We have just released the first of our home textiles and will be releasing more products over the next few months. Oh! I look forward to it! Hi Jane – cheers. I can’t wait to start designing my own place! Hi Nathalie – thank you. I really enjoy your blog and happy to be part of this small but growing group. Best of luck with your blog! It will definitely be added to my favourites. Found your website. We’re interested in coming over to show our retro furniture in Ireland. As you are interested in Interior Design, I thought maybe you would know what the best Home exhibitions are in your area or anywhere in Ireland? For the consumer and also one for trade? Hi Karen – i had a look at your catalogue. I love the Soho chair. Your blog is great. I read it ever week. Thankyou, glad to here you liked or garden at Bloom. 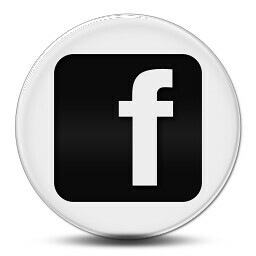 Frazer – thanks for stopping by. I loved your garden design. You could spend many hours relaxing in a garden like that. Check ou the website, blog of Eddie Ross based in the States. He used to work with me at House Beautiful and is super talented. I think you’ll enjoy some of his ideas. I’ve just visited your etsy store, and I love all of the products there. All the best.